Original Soviet army uniform belt with green metal buckle. The belt is canvas, painted brown from one side. See this product review here. Original Soviet army uniform belt with metal buckle. The belt is canvas, painted brown from one side. Big quantity is available. Please e-mail if you are interested. Original Soviet Military Offcier Uniform High Quality Leather Belt. New, Unused surplus. Perfect condition. Black or Brown colors available. Authentic Original Soviet Genuine Leather Makarov Pistol Holster. New, Unused surplus. Perfect condition. The pictured buckle is not included in this auction. But we have variety of buckles for sale (see our other auctions). Shipping cost is combined. New, original military unused suprlus. Russian Army Officer Uniform Leather Belt + Makarov Pistol Holster New, unused surplus. Perfect condition. Hight quality leather. Original, unused surplus. Perfect condition. 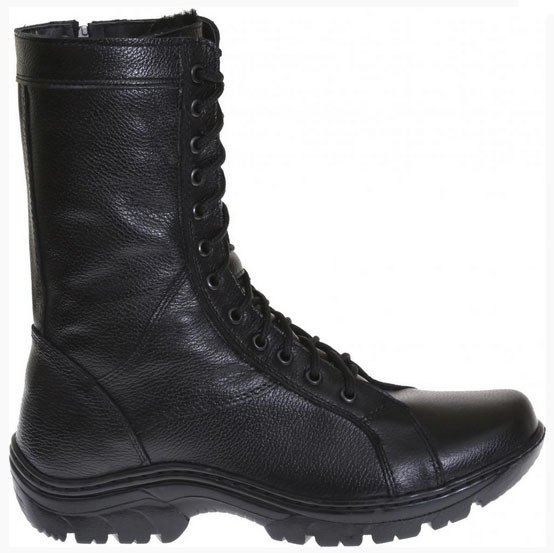 Hight quality leather. Original, unused surplus. condition is good-. Original Soviet AK 47 / AK74 / AKM rifle shoulder belt. Unused Soviet-made military surplus. Pictured gun is not included. Original Naval Officer Belt. New unused military surplus. Metal Polish. Widely used by Russian soldiers. Will make your buckle shine brighter than the sun. Original Soviet army surplus. New unused. Perfect condition. Very rare brown PM holster. Soviet army belt with heavy metal buckle. perfect condition. 4,5 cm wide. Buckle is 5 x 7 cm Soviet-made military suprlus. Russian Army Military Officer Uniform Camouflage Leather Belt. Original Russian military surplus. New. Unused. 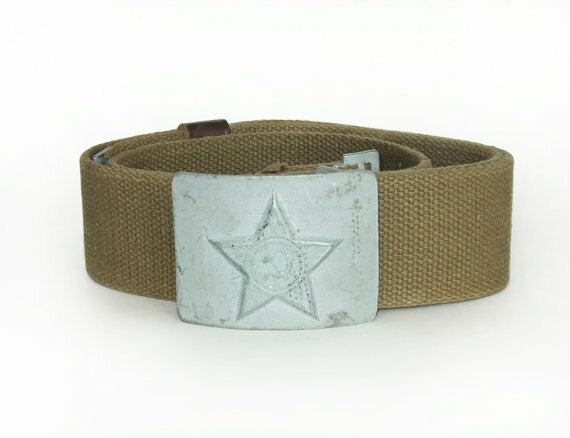 Soviet army leather belt with heavy metal star buckle. perfect condition. 5cm wide. Original Soviet-made military surplus. New. Unused. 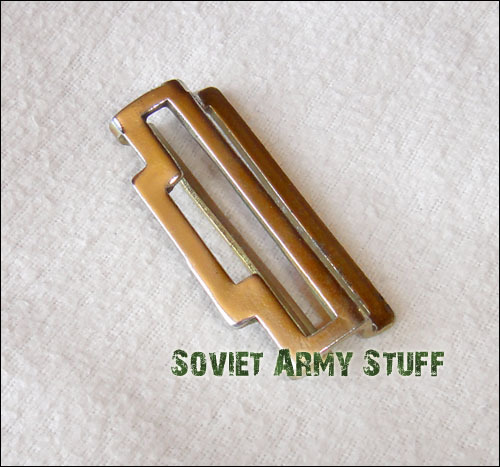 Original genuine Soviet Army uniform heavy belt buckle. With Soviet insignia - hammer and sickle in star. 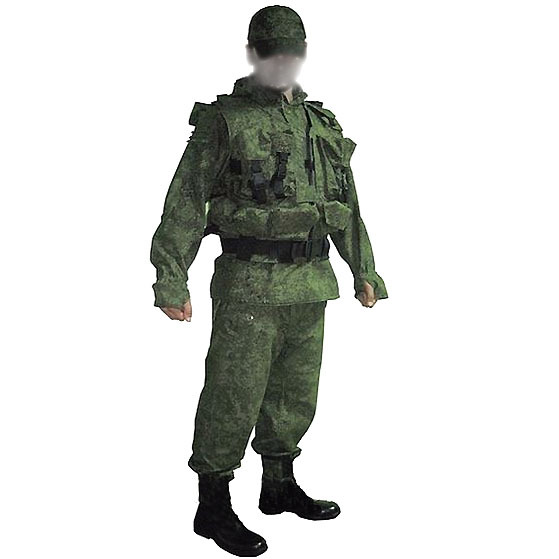 New, unused Soviet-made military surlus. Made in 1960-1970 Perfect condition. Very nice! Most buckles that are sold separately are sold without this part. This is belt part of a buckle. A buckle clips to it with its hook. Original Soviet military Uniform Belt with Buckle. Unused army surplus. Made of thick durabe canvas with heavy brass unpainted buckle/ Buckle can be painted or just cleaned and polished. Length is 40 inches. 4.5 cm wide (1.77 inches).